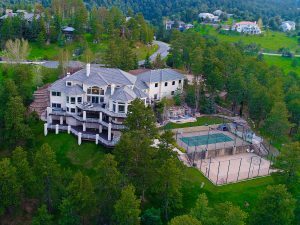 The post LIV Sotheby’s International Realty lists Golden residence featuring endless recreational opportunities appeared first on Colorado Real Estate Diary. 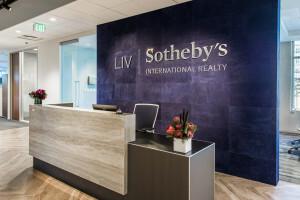 The post Signs of continued real estate growth continue into summer – LIV Sotheby’s International Realty releases Mid-Year Micro Market Report appeared first on Colorado Real Estate Diary. 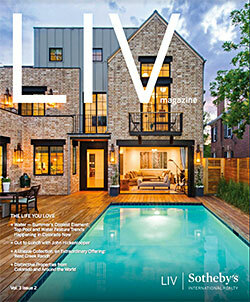 The post LIV Sotheby’s International Realty recognized on 2017 REAL Trends/The Wall Street Journal “The Thousand” rankings appeared first on Colorado Real Estate Diary. 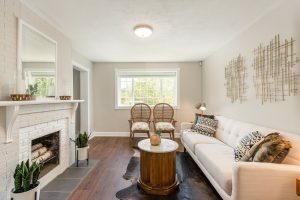 The post LIV Sotheby’s International Realty proudly showcases historic Tudor-style home Country Club appeared first on Colorado Real Estate Diary.